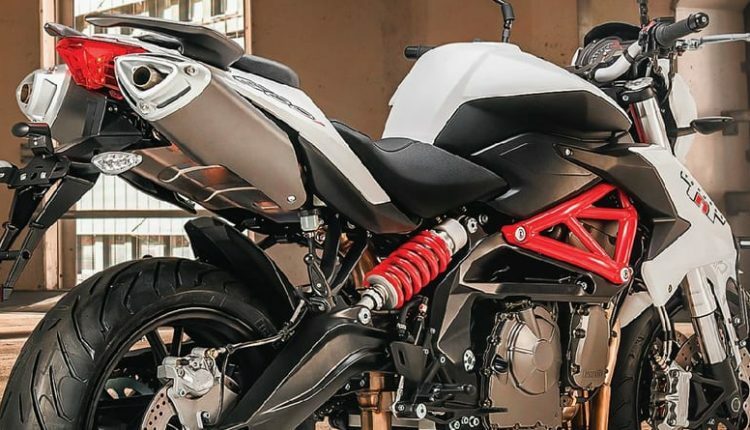 2019 Benelli Motorcycles Price List: Benelli once had a wide number of options for India but soon after the downfall of DSK Group, they faced problems with the management of products and ended up halting the operations for a short period of time. 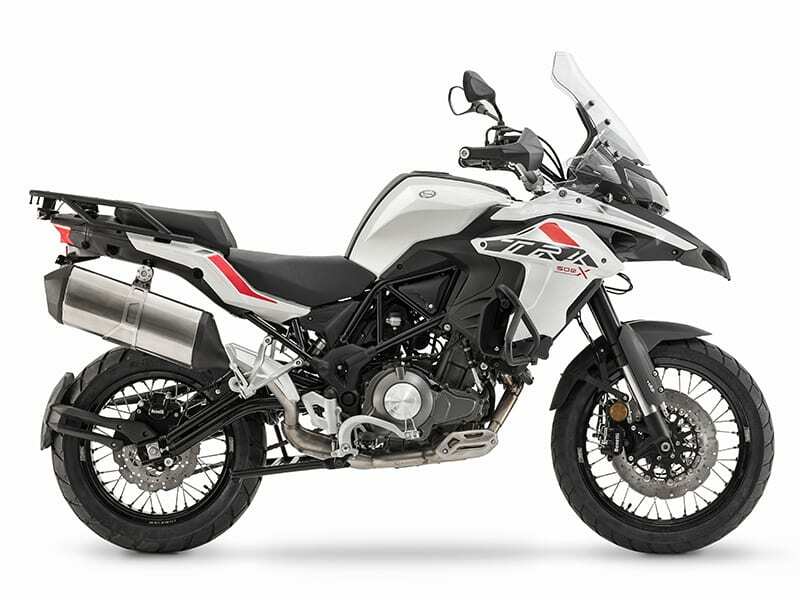 The current lineup of Benelli is managed by Mahavir Group, bringing five products named TNT300, 302R, TRK 502, TRK 502X, and TNT600i in India. The relaunch of the first three products brought ABS as standard and a slight hike in price from their last price with the DSK Group. 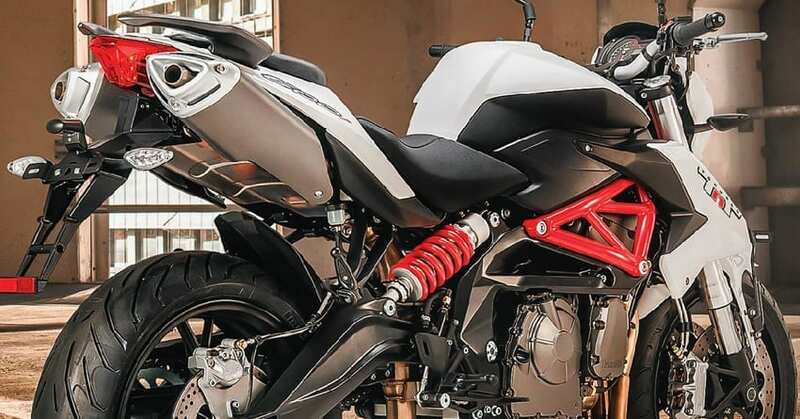 The current number of dealerships for Benelli is 18 while plans of adding 12 more by this fiscal are functional. 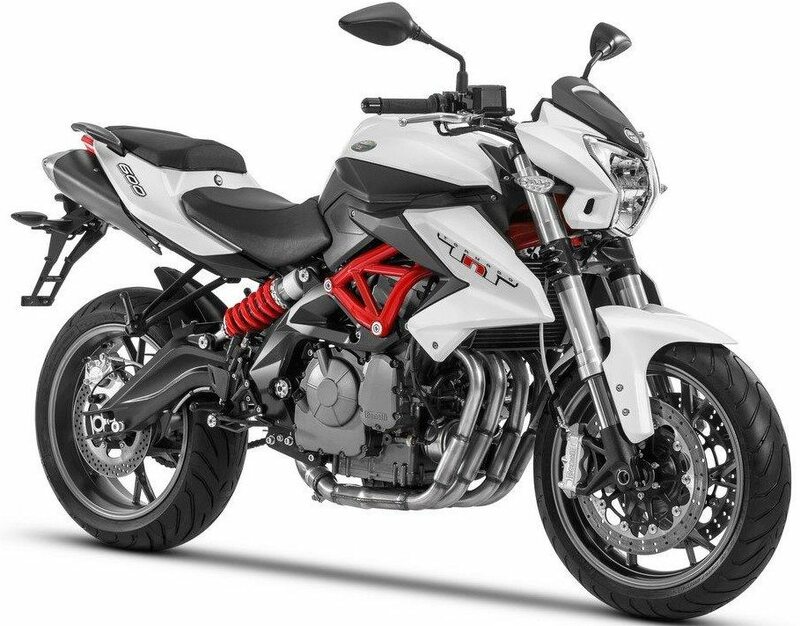 Benelli is an Italian moniker that was revived by the Chinese Qianjiang Group. However, the headquarters are still located in Pesaro, Italy. The Indian arm has seen numerous ups and downs with different partners, resulting in a distorted brand image and a feeling of distrust among the existing owners. Once the Mahavir Group establishes its footprint well in all parts of India, the brand will once again rival Kawasaki and other superbike brands in the country. The present focus is seen in the south part of India with 16 dealerships around that area. 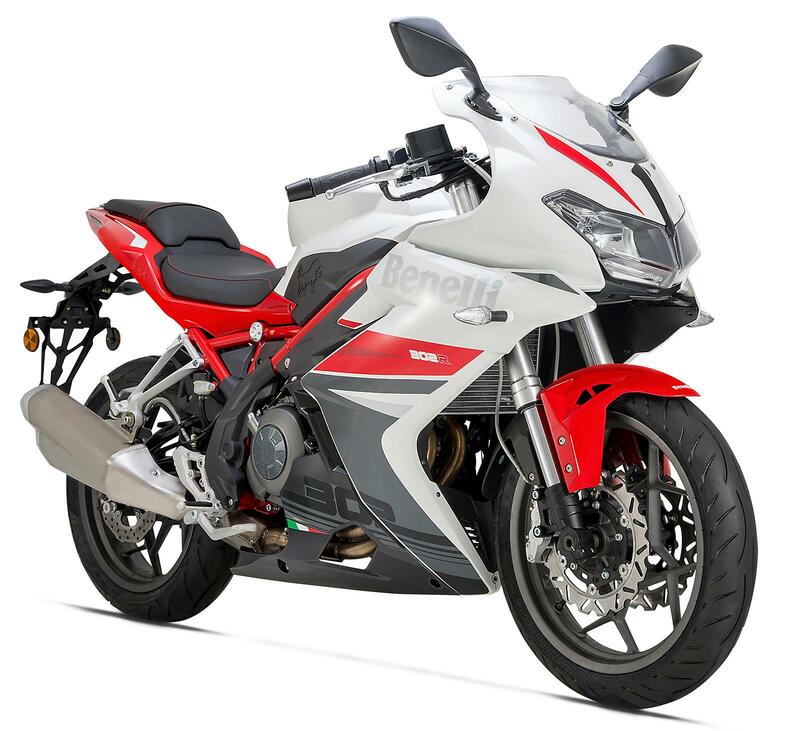 Benelli TNT600i is the most powerful motorcycle of its kind, producing 84 HP of maximum power at 11,500 rpm and 54.6 Nm at 10,500 rpm. 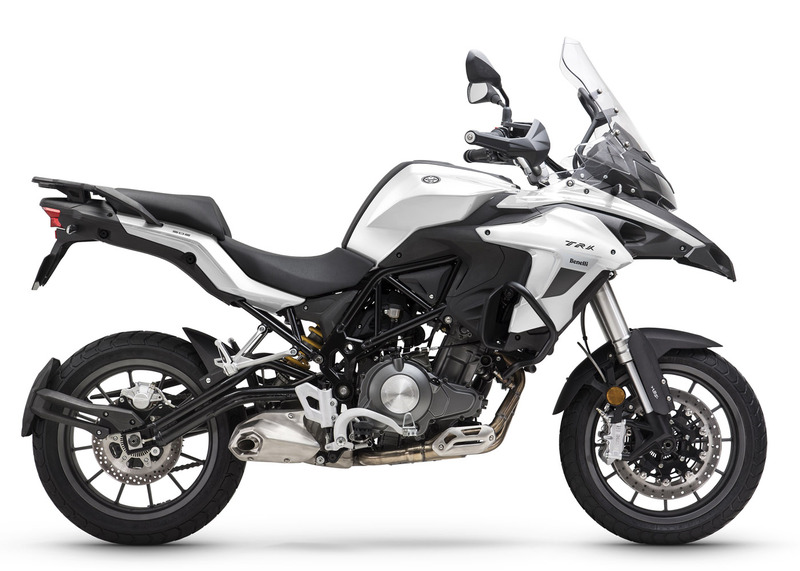 The motorcycle comes with 180-section rear wheel, dual under seat exhausts and much more. The powerful motorcycle weighs 231 kg and claims 221 kph of top speed. It is also the only four-cylinder motorcycle that one can buy around this price tag. 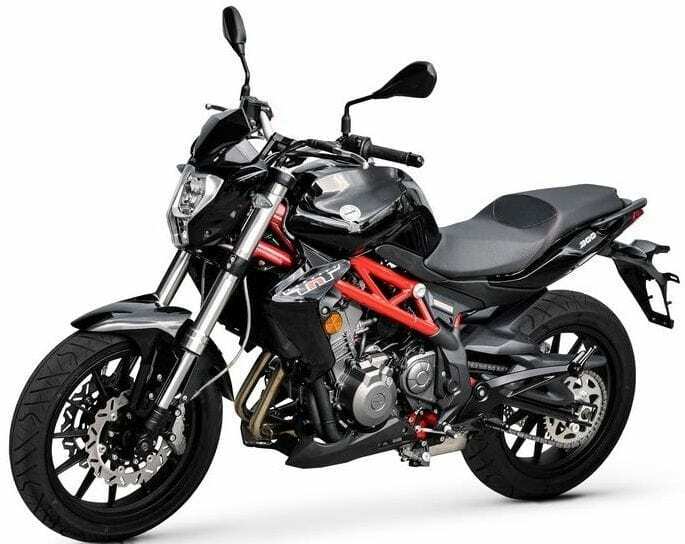 The 300cc Benelli bikes are good for everyday riding, with an impressive exhaust note to keep the spirits high at all times. The TRK series was recently launched in India for those who need access to the less-travelled roads.